Theresa May will bring her Brexit deal back to MPs for the first time since they rejected it by 230 votes on January 15. 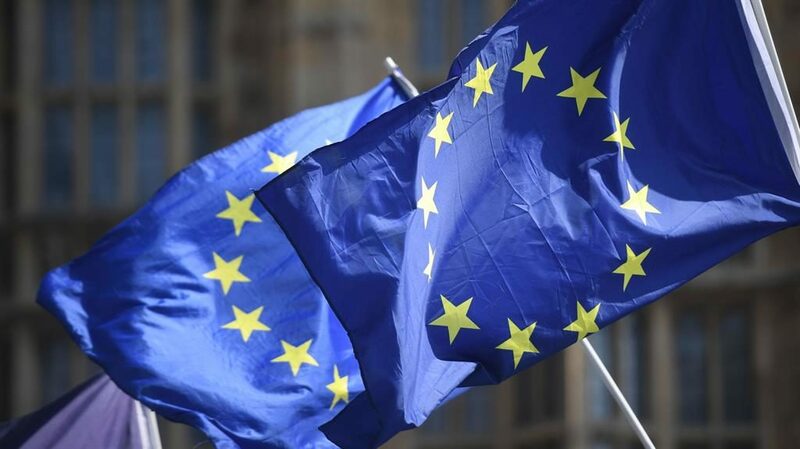 If MPs approve it this time, Britain will leave the EU as planned on March 29, but some MPs have proposed amendments that could drastically change the outcome. Yes. Labour’s Yvette Cooper wants to delay Brexit to reduce the chance of leaving with no deal. Brexit hardliners may support Mrs May’s deal rather than risk a delay, but Ms Cooper’s bid has attracted wide cross-party support and could succeed if Jeremy Corbyn backs it. Can Mrs May block them? With her deal unlikely to pass, the PM may quietly tell her followers to vote for other amendments which would keep her options open and could even strengthen her negotiating hand with the EU. These include Andrew Murrison’s demand for a time-limited backstop and Graham Brady’s bid to replace the backstop with ‘alternative arrangements to avoid a hard border’. Both proposals have previously been ruled out by Brussels. Most supporters of a People’s Vote will back Ms Cooper’s amendment which leaves the possibility open, or could back a bid by Tory Dominic Grieve which would allow MPs a series of ‘indicative votes’ on which Brexit — if any — they prefer. If neither Mrs May nor any MP wins enough support, the chances of no-deal increase because it is the default option. The PM could drop some of her red lines to win support from Labour — possibly by pledging some form of permanent customs union with the EU. The PM’s deal will be put to the vote, but Speaker John Bercow will decide which amendments are voted on. Voting should start around 7pm and each vote is likely to take around 15 minutes.